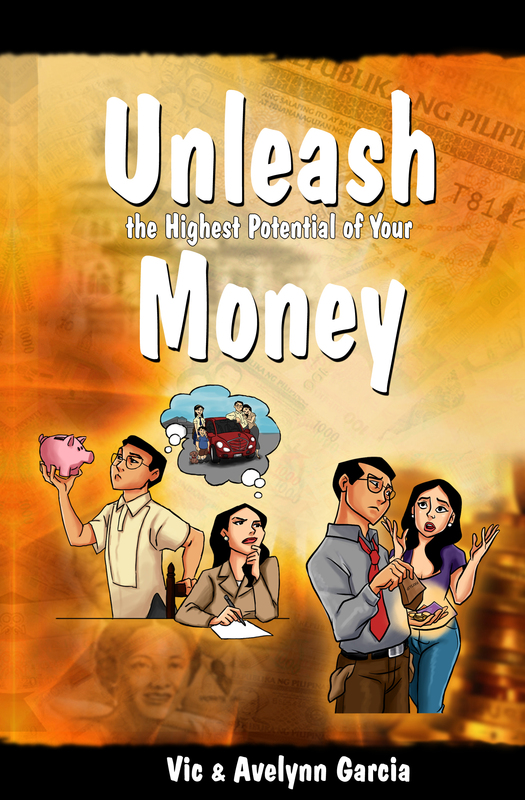 Unleash the Highest Potential of Your Money is a 1-2 day licensed unleashing seminar/workshop that will help participants unleash the highest potential of their money towards Success, Happiness, and Significance. Learn reasons why people have money problems. Discover 10 powerful steps to unleash the highest potential of your money. Understand the various factors affecting one’s financial situation. Know doable and practical steps in cutting down monthly expenses by at least 30%. Understand the value of planning one’s finances for the future and how to achieve it. Learn and teach your family members how to have self-control in spending.